How do we talk about immigration? 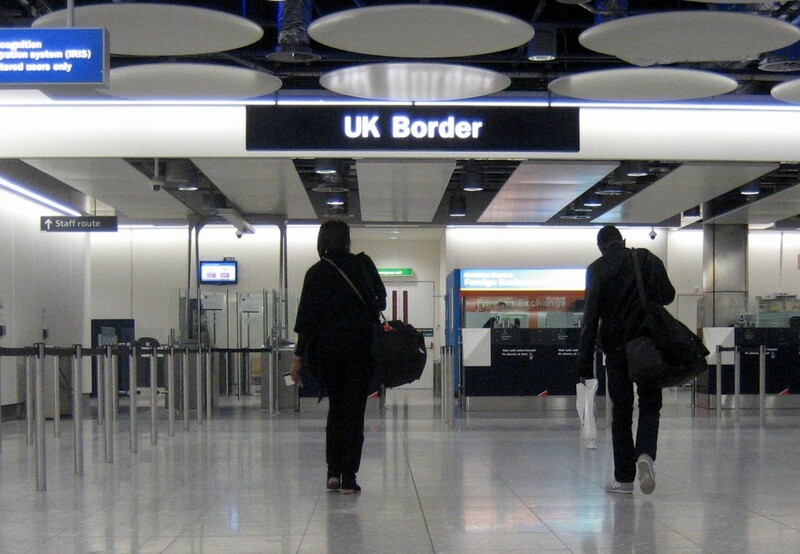 ‘Immigration’ may be the dirtiest word in British politics today. Whether it’s the crowds in Calais, risking death in the tunnel, the bedraggled families camping in Athens, or just the prospect of strangers taking our jobs and our culture, our politicians compete with each other in alarm and distaste. Even those who deplore their harsh language insist that we must deal with the ‘problem’. This kind of language doesn’t help us, either in responding to the plight of those trapped, or in understanding the bigger picture of changes that affect us all. That is why Ram Gidoomal prefers to talk about ‘diaspora’, as it “more accurately captures the movement of people and their sense of culture and heritage” (The benefits of diaspora, Rathbone Review, Summer 2015, pages 41-43). host country – new ideas, cultural richness and increased dynamism and entrepreneurship. Diaspora people “have to be flexible, innovative and culturally adaptive,” Ram says. So how should we respond? With greater compassion for those facing unimaginable hardships for themselves and their families. With prayer for leaders across Europe and around the world, to deal effectively with the source issues as well as to manage the flow of people in the best interests of all, seeing the long term benefits as well as the short term pressures. Above all, with love and hospitality. Here is an opportunity for Christ’s followers, especially those of us from the diaspora, to offer loving service and share good news. (The New People Next Door, Lausanne Occasional Paper No 55). The Jubilee Centre has taken this up with plenty of excellent suggestions in their recent booklet Immigration and Justice: How local churches can change the debate on immigration in Britain. At the very least each of us has a responsibility to counter alarmist voices, and to encourage discussions based on facts. It would be good to hear this more clearly from our pulpits and from our leaders – whether they be media commentators or politicians. 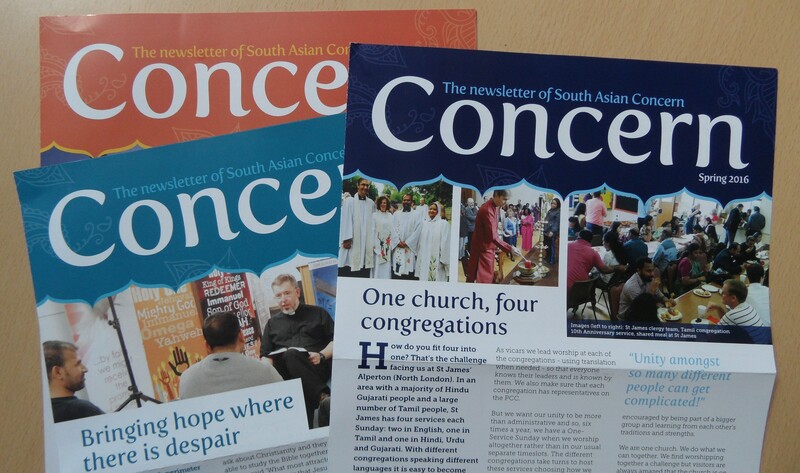 https://southasianconcern.org/wp-content/uploads/2015/08/UK_Border_Heathrow.jpg 1104 1595 South Asian Concern https://southasianconcern.org/wp-content/uploads/2015/11/southasianconcern-logo-transparent.png South Asian Concern2015-08-12 10:20:252019-02-27 10:10:25How do we talk about immigration?